Regular dental hygiene can prevent the spread of dental plaque and tartar formation and thus the development of dental caries and the development of paradontosis. Dental hygiene is recommended at least twice a year. 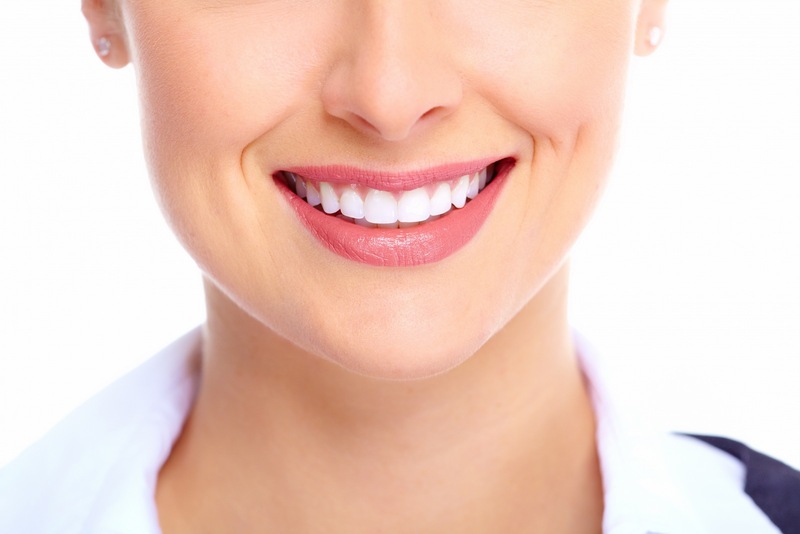 Our dental hygienist will help you to locate your difficult spots and to improve your cleaning technique to prevent development of caries.